300 people in NYC spent their weekend prime time watching "Savage Force" - SOLD OUT - an original Off-Broadway show. Check out the recap video for highlights! 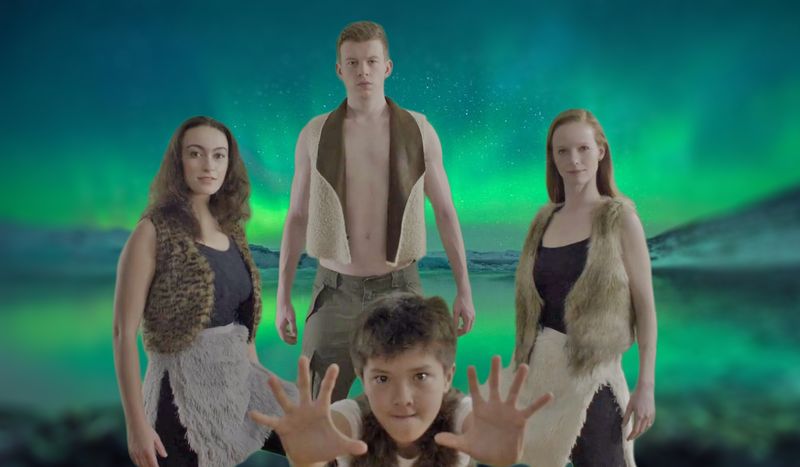 SAVAGE FORCE is an original, live production inspired by the work of legendary Arctic explorer Fridtjof Nansen. The show will be produced for a limited run July 19-21, 2018 at NYC's Kraine Theater (85 E. 4th St).